Fortinet is a worldwide provider of network security appliances and is also a leader in unified threat management (UTM). Their products provide broad, integrated and high-performance protection against dynamic security threats and simplify IT security infrastructure. Fortinet's customers include enterprises, service providers and government entities worldwide, including the majority of the 2011 Fortune Global 100. 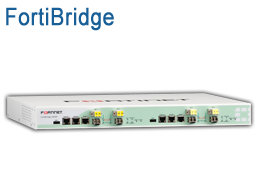 FortiGate The award-winning FortiGate Network Security Platform delivers unmatched performance and protection while simplifying your network. 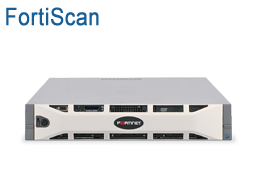 Fortinet offers models to satisfy any deployment requirement, from the entry-level FortiGate-20 series for small offices and retail networks to the chassis-based FortiGate-5000 series for large enterprises, service providers, data centers and carriers. 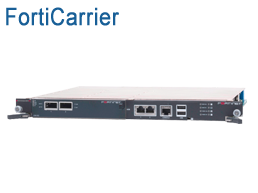 Virtual Appliances FortiGate Virtual Appliances allow you to mitigate blind spots by implementing critical security controls within your virtual infrastructure. They also allow you to rapidly provision security infrastructure whenever and wherever it is needed. Advanced Threat Protection FortiSandbox is an Advanced Threat Protection Appliance designed to identify and help customers thwart the highly targeted and tailored attacks that increasingly bypass traditional defenses and lurk within networks. 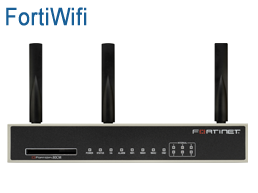 Wireless LAN Fortinet’s Secure WLAN is a comprehensive, flexible end-to-end wireless LAN security solution that incorporates wireless and wired access, security, authentication, switching and management to help you adjust to the new demands for speed and security being put on your enterprise network. 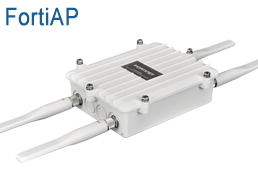 Wireless WAN FortiExtender is a family of 3G/4G Wireless WAN extenders, designed to integrate with the FortiGate Connected UTM to provide a secure 3G/4G Wireless WAN connection for Distributed Enterprise and SMB locations. 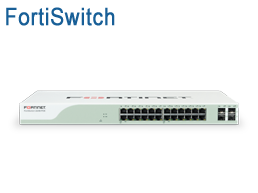 Switches The FortiSwitch Ethernet Switching platforms are purpose-built to meet the demands of today’s network. 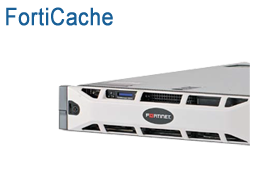 User Identity Management The FortiAuthenticator™ series of secure authentication appliances complements the FortiToken™ range of two-factor authentication tokens for secure remote access. 2-Factor Authentication Tokens FortiToken Strong authentication solutions allow you to easily enable two-factor authentication for access to protected networks and security devices. Centralized Device Management is an add-on module for the award-winning Elfiq Link Balancer product family which provides application-layer deep packer inspection (Layer-7), classification and control including Mobile, Social Networking, P2P, Instant Messaging, File sharing, Enterprise and Web 2.0 applications. Configuration Migration Tool is an add-on module for the award-winning Elfiq Link Balancer product family which provides application-layer deep packer inspection (Layer-7), classification and control including Mobile, Social Networking, P2P, Instant Messaging, File sharing, Enterprise and Web 2.0 applications. Hosted Security Management FortiCloud is a hosted Security Management and Log Retention service for the FortiGate® firewall security product line. 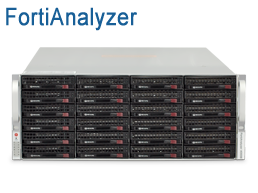 It gives you a centralized reporting, traffic analysis, configuration and log retention tool without the need for additional hardware and software. 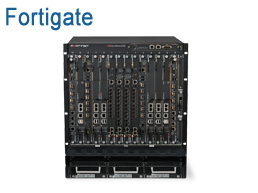 Application Delivery Network The Fortinet FortiADC and FortiBalancer™ Application Delivery Controllers deliver class-leading server load balancing and application traffic management solutions to optimize the availability, user experience, and performance of mobile, cloud-based and enterprise applications. Database Security FortiDB software is a comprehensive Database Security and Compliance platform that helps large enterprises and cloud-based service providers protect their databases and applications from internal and external threats. 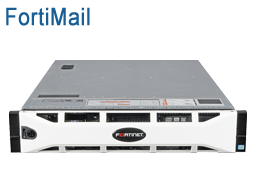 Secure Mail Gateway FortiMail is a complete Email Security platform from Fortinet for any size organization. It provides antispam, antivirus, antiphishing, antimalware, data leakage prevention, identity based encryption (IBE), message archival and antiblacklisting, in a single holistic solution to protect against inbound attacks and outbound threats. Video & Voice FortiVoice products give you complete control of your business telephone communications. FortiCamera solves your video surveillance security problems while streamlining the user experience. Web Application Firewall The FortiWeb Web Application Firewall provides specialized, layered application threat protection for medium and large enterprises, application service providers, and SaaS providers. Web Caching The FortiCache high performance Web Caching appliances address bandwidth saturation, high latency, and poor performance caused by caching popular internet content locally for carriers, service providers, enterprises and educational networks. Patrick Bedwell, VP of Product Marketing @ Fortinet, is providing an overview of the Fortinet Connected UTM at NRF 2014. FortiSandbox is an Advanced Threat Protection Appliance designed to identify and help customers thwart the highly targeted and tailored attacks that increasingly bypass traditional defenses and lurk within networks. 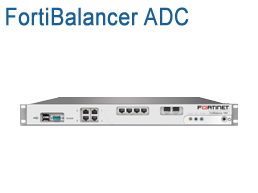 In this FortiGate case study, you will learn how to configure your SSL VPN setup to work with Citrix Networks and grant remote access to an Outlook Web email service on an internal network. Our specialists are expert in designing data center solutions and can help you create a plan for sourcing and deploying your Fortinet solution. 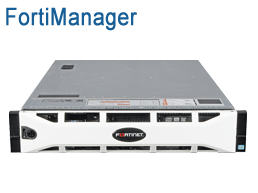 Optrics offers personalized Fortinet product training by senior experts - a service designed to help you integrate your Fortinet solution smoothly into your network infrastructure.